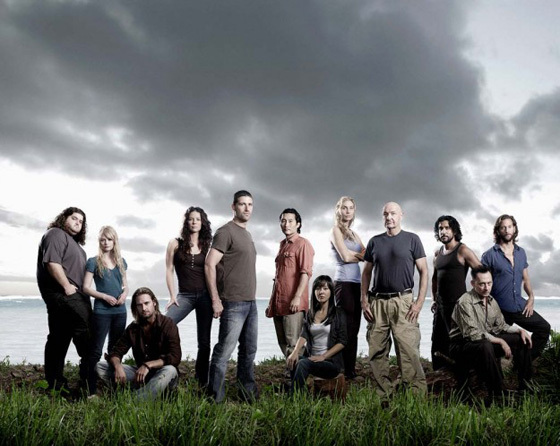 That Unaired "Deleted Scene" from LOST Season 1 Finale Arrives Online. This year at ComicCon LOST showrunners Damon Lindelof & Carlton Cuse presented a little surprise for fans at Entertainment Weekly’s Totally Lost: One Year Later panel. The duo introduced a 3 minute long "deleted scene” from the season 1 finale of the show. You can now check it out after the jump. I'm reading: That Unaired "Deleted Scene" from LOST Season 1 Finale Arrives Online.Tweet this!